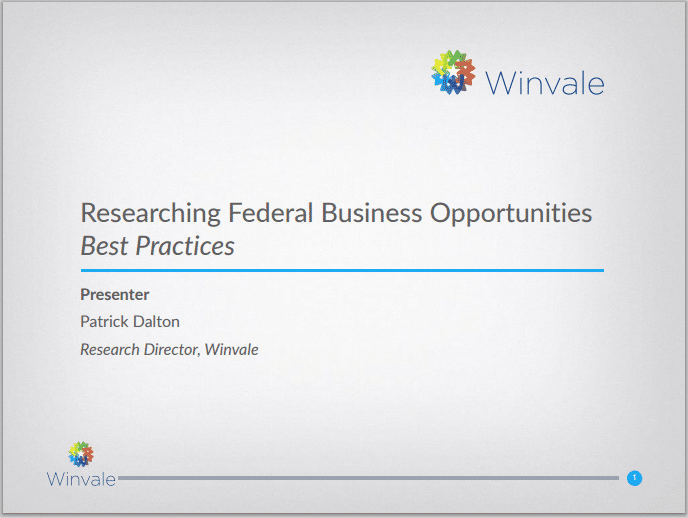 What Are the Best Practices for Researching Federal Business Opportunities? 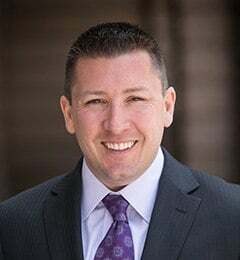 Did you miss our presentation on the best practices you should be leveraging while researching federal business opportunities? You can now download a free copy of this presentation. Download your free copy of this presentation today.